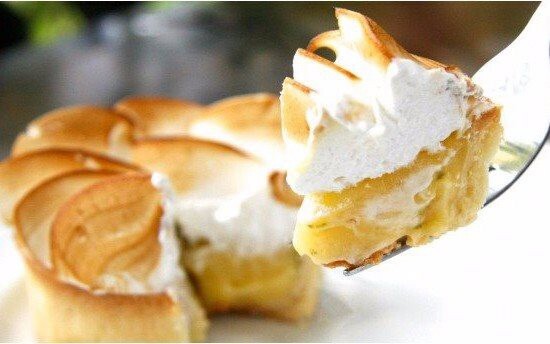 A moist lemon filling and fluffy meringue that goes very well together, giving it a very refreshing finish of citrus flavor. It's a perfect dessert for a hot summer day! 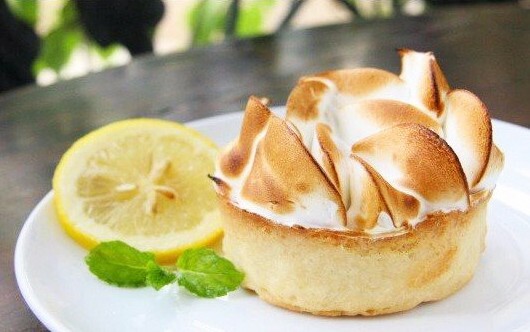 Lemon tart consists of three layers: a crispy crust on the bottom, moist lemon filling in the middle, and fluffy meringue on the top. All of these textures and flavors blend very well, finished with a nice lemon tanginess. Sweet and refreshing, it's the perfect sweet for a hot summer day.